Ask pretty much any successful astrophotographer what the best way to learn is, and they will pretty much all say “just get out there and try”. Whilst there is no substitute to taking action and learning from your mistakes, this should be balanced with learning from others that know more than you and can help make that time dedicated to taking pictures more productive. One of the best value ways to learn is through reading books written by the experts. A good book will often take you deeper than, say, reading a blog post (which we often just scan) and can be much cheaper in comparison to taking online courses or receiving in-person tuition, for example. 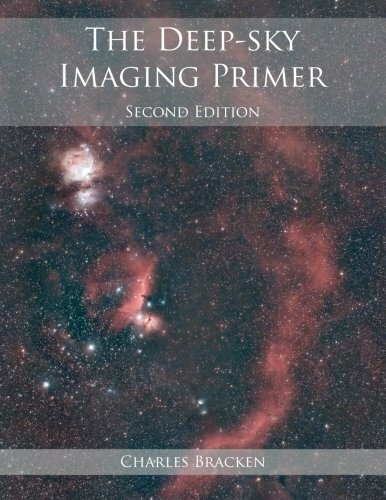 Below are 11 of the best books about astrophotography for sale – all are available on Amazon. They have been grouped into four categories: beginner, all-round (intermediate), deep sky (advanced), and books that are less instructional and just share amazing images. 5. What’s the best book about astrophotography? 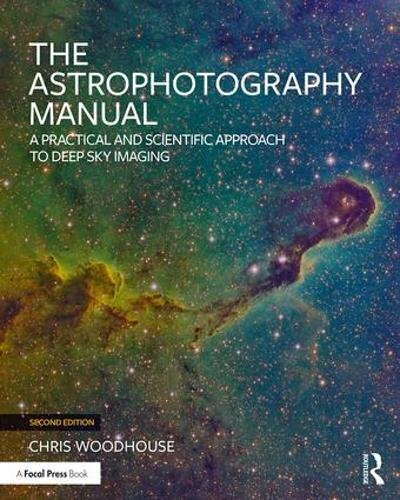 This book is a great introduction to astrophotography that would suit beginners and those that already have some knowledge but are looking to learn more. It includes a number of projects to try that would work with basic cameras or even smartphone cameras and so makes a good starting point for those that want to learn more before deciding whether or not they need more equipment that might be expensive. Another good overview for beginners and would suit someone with a DLSR to play around with. This book focuses on the basics of night sky photography, covering the Milky Way, star trails, and the moon, as well as general landscape photography in low-light. It doesn’t cover more advanced deep-sky techniques – so see some of the options below if this is what you’re after – but for a great introduction to photographing the night sky this is perfect. 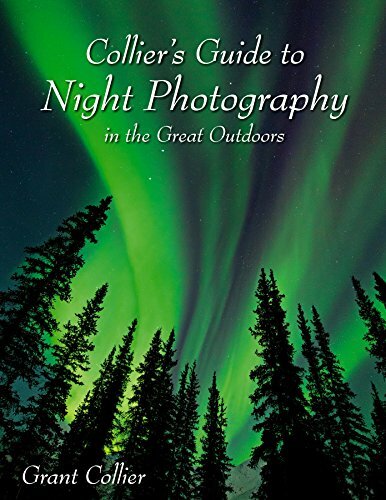 This book is broader than just astrophotography in that it is a general night photography book. Therefore it does cover Milky Way and moon photography, but – like the book above – does not stretch to more advanced deep-sky photography. This will suit many people looking to just start off with their DLSR or mirrorless cameras to capture the night sky. 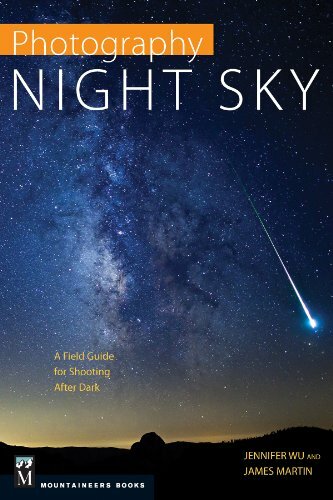 I would describe this as the first “serious” book about astrophotography on this list. 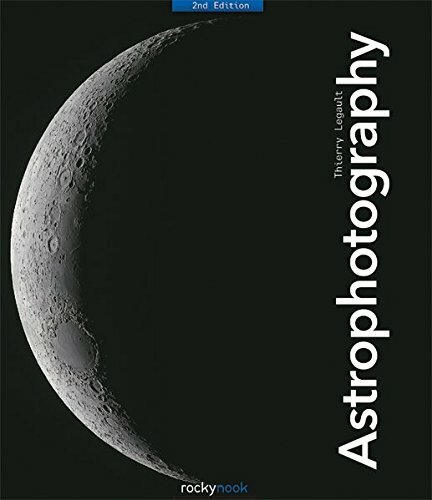 Thierry Legault is a world-renowned astrophotographer and in this book he provides a comprehensive overview of all different types of astrophotography – from the moon, to the Milky Way, to far off galaxies and other deep-sky objects. It includes guides on how to select the best equipment and covers DLSR and CCD cameras. It also covers advanced techniques using telescopes and post-production of images. This book is perfect for someone that already has some astrophotography experience and is looking to take it farther. An absolute beginner should look to one of the three books above. 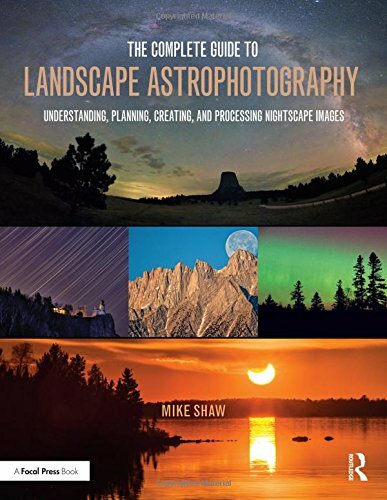 This is a big, meaty book that covers many aspects of astrophotography and would suit a beginner or intermediate alike. The book includes a lot of information about astronomy in general, as well as just photography. So it would suit someone looking to learn more in general about space and the stars. This book is recommended by deep sky astrophotographer Ken Crawford in an interview with him we did here on how he captures far off nebulae. It was originally written in 2006 but still has relevance today. It’s also available now at a heavily discounted price on Amazon, with the bonus that all proceeds go to a charitable foundation to help provide free access to telescopes for students. 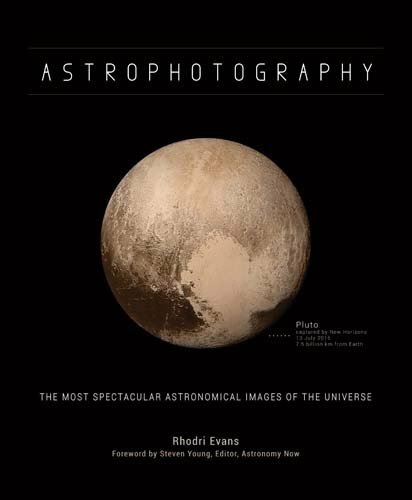 The book is focused on the post-production side of deep-sky astrophotography and so is for advanced astrophotographers. This is a highly-regarded, and more recent, alternative to the book by Ron Wodaski above. It includes more of the basics about what DLSR or CCD camera and what telescopes to use and takes you through the full process of planning, taking, and producing images of galaxies and nebulae. 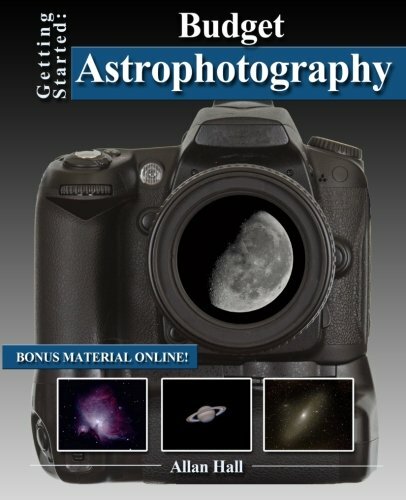 This is the third advanced astrophotography book that is recommended on this list. It is also a recent release and so is fully up-to-date. As with the above two books, it suits individuals with at least some knowledge of astrophotography already, although it does cover all the steps from planning to polishing your images. Not a book that will teach you astrophotography, but rather a collection of the best images around. This is the most beautiful book on this list and is a classic ‘coffee table book’ that you’d have lying around to go through at your leisure. Another gorgeous book that would make for a perfect gift for someone that is into NASA and space exploration. 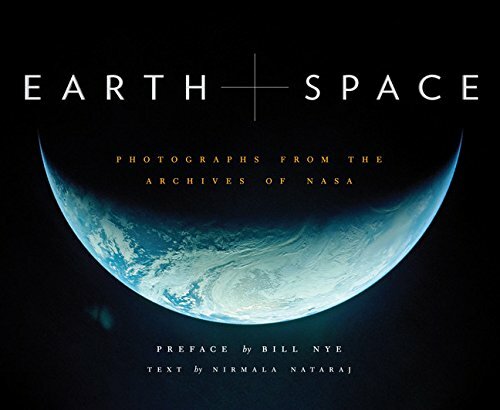 It is a collection of some of NASA’s most amazing photographs from across the cosmos. Finally, a third option of a great book bringing together mind-blowing images. 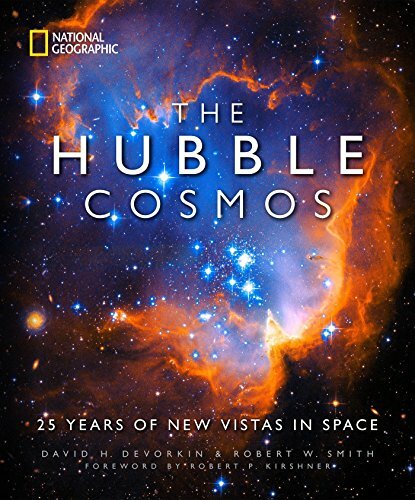 This book tells the story of the Hubble telescope and is a perfect gift for a budding stargazer. The above brings together a wide range of some of the best astrophotography books available. From great guides for beginners to advanced photographers, and also inspirational collections of the best images in the world. If you have any suggestions of must-read books on astrophotography then please share your recommendations in the comments below. If you are interested in books about astronomy and space, then see here. My 2018 book “Cruise Ship Astronomy and Astrophotography” is the first ever written on the subject. It is a must read for those who are going on a cruise ship and want to take pictures of the sea and sky that no landlubber can ever duplicate.